4 sizes available in each of our 20 designs and colors! 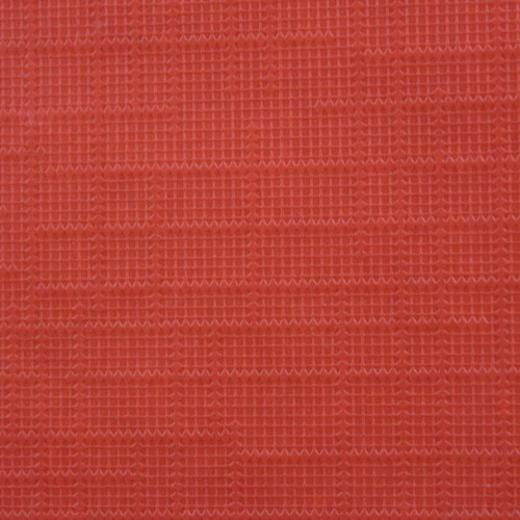 Red Gingham Flannel Backed Table Cover 54 in. x 108 in. 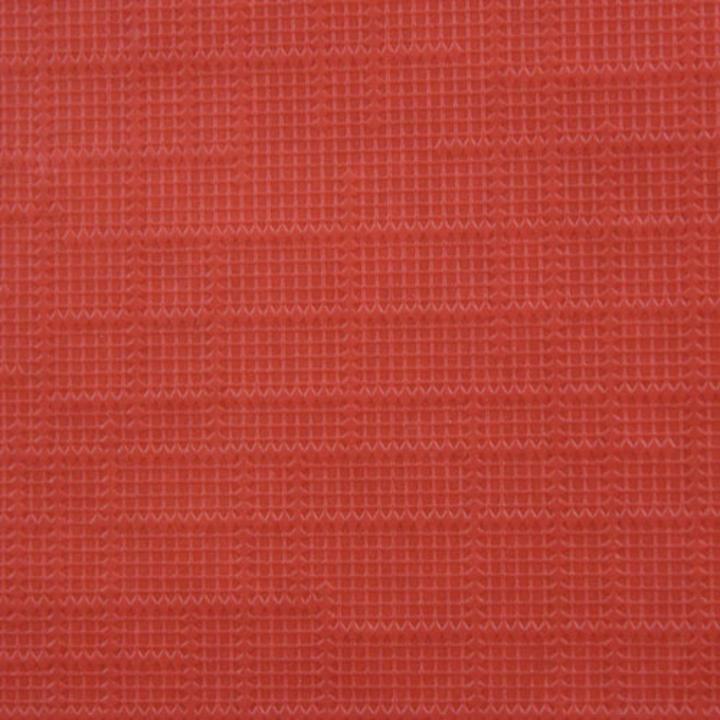 Red Gingham Flannel Backed Table Cover 54 in. x 70 in. Red Flannel Backed Table Cover 54 in. x 108 in. Flannel backed table covers are a great way to keep your tables well protected from dirt and spills while adding a touch of design to your kitchen or dining table. Clean up is as easy as wiping down with a moist cloth and our flannel back table covers are made of premium quality vinyl making them reusable for many occasions or events. This Red Solid table cover is extremely versatile and perfect for any event or everyday use. Available in a variety of sizes, these flannel vinyl tablecloths are a great way to keep your tables clean and bright looking for all your celebrations. Do not place in washing machine or dryer. Do not iron.